If you take an interest in ethical consumerism and plan to treat someone special this February 14, what dilemmas lie ahead? You might already be conscious of getting child labour and slave-free chocolate, a recycled card, even fair trade gold, and perhaps vintage or conflict-free diamonds if it’s a very special year. But what about your flowers? Across the world, 250 million rose stems will be produced for the day. Of those exported to the EU, 38% are from Kenya, where flower export values have trebled this decade. 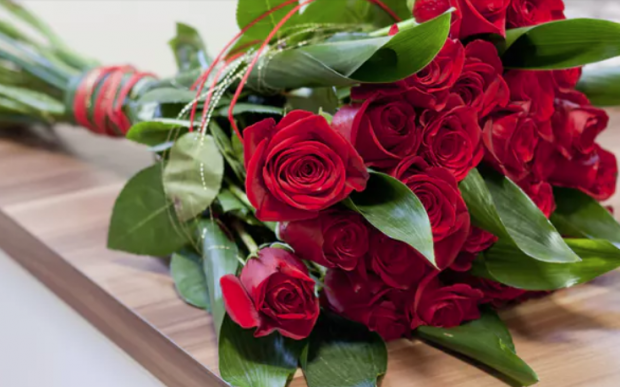 Governments in Ethiopia, Tanzania and more recently Uganda and Rwanda, are also pursuing expansion, with flowers now accounting for 10% of East African exports.